Just shinee being shinee interrupting their maknae’s time. q: onew-shi already enlisted in december. did he give any good tips? 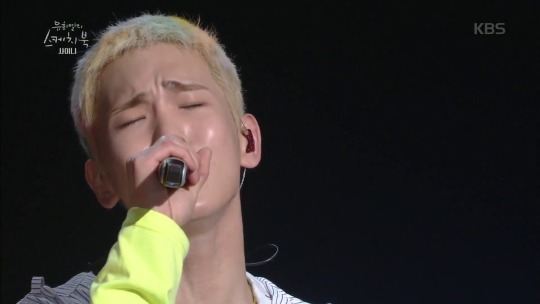 key: he gave me a lot of tips, but more than that, i’m so envious he went first. q: there’s also minho-shi & taemin-shi. please give them a comment. 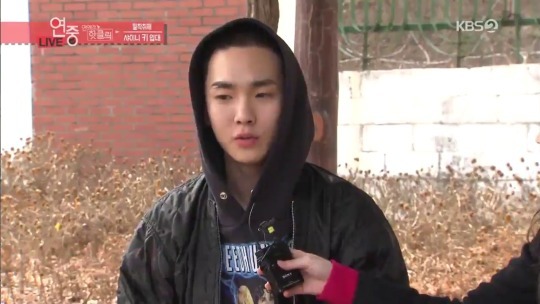 key: you’ll be envious of me in 3 months.